A very good morning to all. 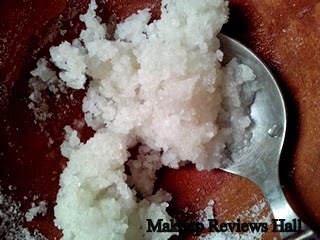 This post is on a nail paint remover which is slightly different from regular removers. 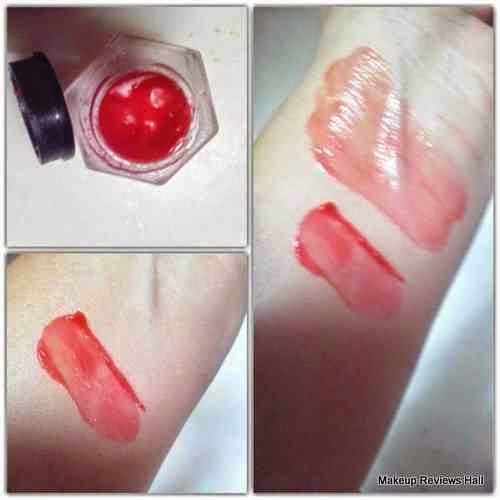 Its a perfumed nail polish remover from the brand VOV. Few days back I just went to a shop to buy my regular Orris Nail Paint Remover Pads, but had no other remover than this VOV Perfumed Cleanser. Even the brands like Lakme were also not there so I ended up buying this. 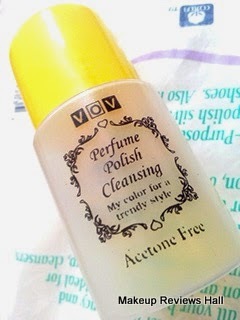 Moreover this Vov Perfume Polish Cleansing Lotion was acetone free and was so cheap, that I didn't think twice before buying it. The Apple one had a gentle fragrance and the Lemon one was extremely strong, but I still picked up the Lemon one just for one reason that Lemon is good for our nails. Along with this I am very fond of original Lemon since I know infinite uses of Lemon for healthy body and thus end up buying it in whatever form I get. I have used few Vov products before like VOV Nail Polish, Kajal Pencil and have been quite satisfied by these, so I had no problems in trying its nail paint cleanser. I have never seen a perfumed nail paint remover before. 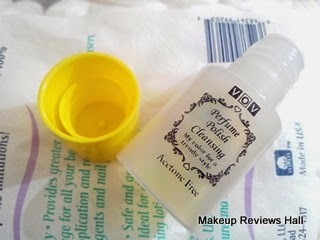 Though all nail paint remover have some sort of fragrance but none of them claims to be perfumed, so this was something unique about this VOV cleanser. 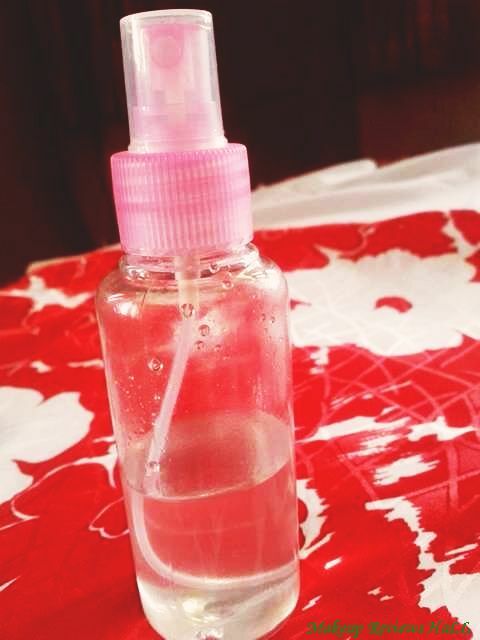 Also it comes in a simple cute plastic round bottle unlike regular nail polish removers which come in glass bottles. I like its plastic packaging for traveling purposes more than regular glass ones since it has no fear of being broken. The smell of this VOV Lemon Cleanser is extremely strong and citrus. Its slightly overpowering and might not be liked by people with sensitive nose. It even lingers on nails for quite some time. Now coming to its effectiveness in cleaning nail polish. 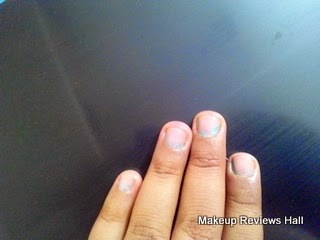 I had around a week old nail paint on my hands which was going off slowly from corners, so I decided to remove it. I used this Cleanser on my Swisspers Cotton Balls and wiped it roughly on my nails which resulted in very slight removal of the polish. I swiped the cotton ball again on the nails with a little effort and this was the result, still some polish left in corners. This VOV Cleanser does not effortlessly removes the nail paint completely. One has to put some effort and require 2 -3 swipes if the nail paint is dark or deep coated. 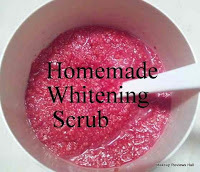 Along this with I also felt little drying effect after using this. Though the effect was not much but little bit. Overall I think VOV Nail Paint Remover is just an average cleanser with good travel friendly packaging and requires more effort and swipes to remove nail polish completely. But its so cheap, that you cannot expect something extra ordinary in this. 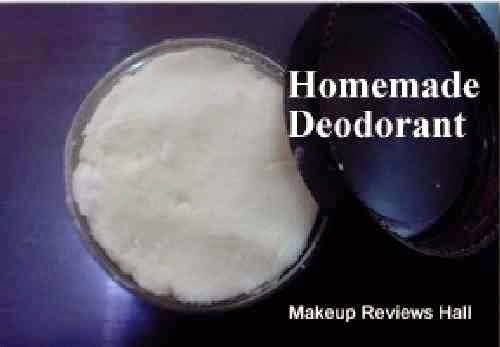 Its good for people looking for budget friendly and affordable products. Comes in plastic packaging, easy to carry. 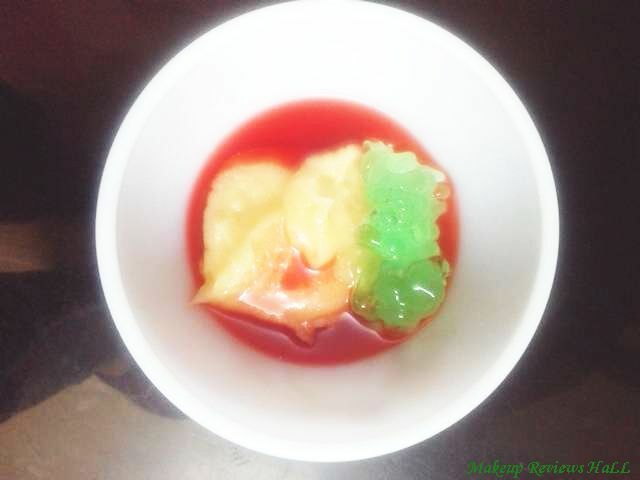 Comes in 3 variants-Apple, Strawberry and Lemon to choose from. Requires effort to remove nail paint. 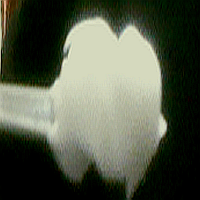 Strong fragrance of Lemon Variant.